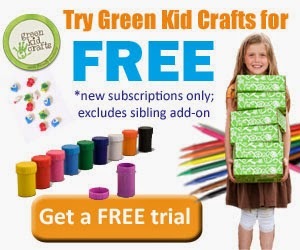 As parents we are continuously on the alert for money saving opportunities. Children's toys are no exception. Toys can become quite expensive over time. When shopping for new toys parents basically have two options. Either spend cheaply on toys that will most likely fall apart after just a few minutes of play or spend highly on toys that will last generations. To be honest though whichever of the two you choose both can become quite expensive over time. Plus there is no guarantee that if you purchase a highly priced toy that it will outlast a cheaper one. When it comes to our own children I have noticed that our two year old son is happier playing with toys that he can pull apart. The funniest thing is even though a toy is practically destroyed and missing pieces he will continue to happily play with it. Sometimes I feel that we as parents overemphasize our children's needs. We seem to think that because things are made for children that they need it. What I have also noticed is that children are often happy just tinkering with things around the home as they are with their store bought toys. With that being said we will most likely continue to buy toys. 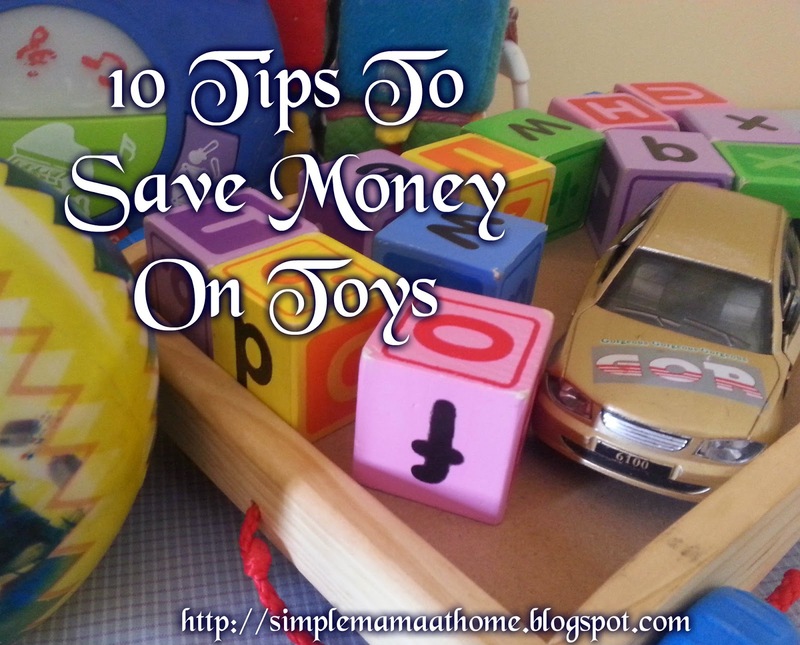 The following are tips we can use to help us save money when purchasing toys for our children. 1. Shop at thrift stores or yard sales for toys. Second hand toys, especially those of good quality are often in very good shape. 2. Sign up for flash sale sites. These are online shops that feature expensive items at very low prices. A person has to move quick using this method as quantities are usually very limited. 3. Buy seasonal toys on clearance. Most stores will sell off seasonal items at very cheap prices. 4. Host a toy swap. 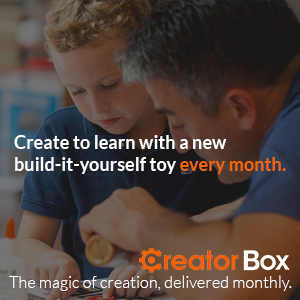 Invite other parents to bring toys to your home. Trade toys your children no longer use for other toys. 5. Get back to basics. Even for babies and toddlers electronic toys have seemed to taken over. Instead opt for toys they can use their imagination such as Mr. Potato Head, legos and other blocks. 6. Use coupons. Search online for coupons. 7. Let your children become inventors. Give your child items such as cardboard boxes, plastic bottles, containers and basic crafting supplies and let them be creative. 8. Borrow toys. If you have friends or relatives with older children than yours chances are they have toys they no longer play with however have held onto them. While they may not want to sell them they may be willing to lend them out. 9. Use household items. Give them pots, pans, spoons, containers, measuring cups, and any other safe items. 10. Sell toys that are no longer being used. Money made can be used to purchase new toys. What additional tips do you have for parents wanting to save money on toys? Those are great tips! I love the toy swap idea. Maybe, I'll host one for my community next summer. I pass this article to my granddaughter's mother, so she can use some of these tips. Thanks again for the inspiration. I love so many of these ideas! A toy swap is awesome, my kids are fascinated by their friend's "old" toys! What great tips, thanks for linking up again! !